Boy did this year just fly by! Am I the only one that think that this year has gone by fast! I feel like just yesterday we were in 2010 thinking about 2011… I don’t even know how many times I have actually had the opportunity to write 2011 on something and now I have to get used to 2012. 1. We want to be healthy… I have put on a few “love” pounds… am I the only one that has been told that you gain weight when you are in love?? well if thats the case, I am IN LOVE!!!!! because this post-wedding weight has crept up on me. In general, I want to lose weight so that’s on the top of my list. 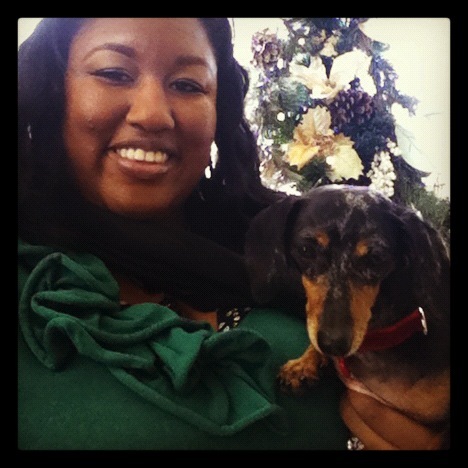 I think its so cliché to put weight lost on a New Years Resolution but I really mean it. 2. Close on our new home and move in Early Spring! I need not say more about that since that was the inspiration of this blog. 3. Get Organized. I need to reorganize my home when we move in– I need to create a healthy space of balance. An organized house leads to an organized way of thinking. 4. Excel at my career. This month I just started my career, which thankfully I can check off of my 2011 list. I LOVE my job. It truly gives me flexibility to excel and I have such a support system that allows me to do all kinds of things with my life. This was always a passion for me and I am glad that I can set my schedule to create some balance at home as well. 5. 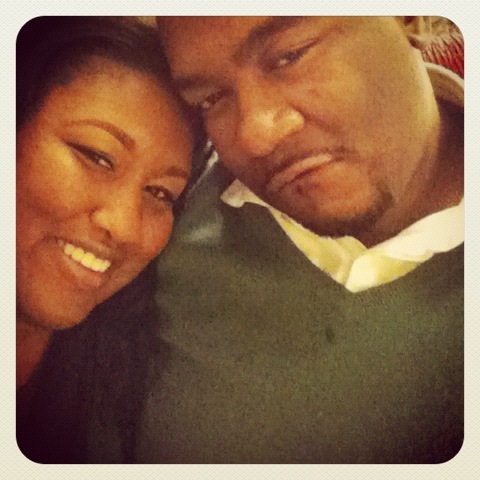 Support my husband further in his music endeavors. This year, he has sacrificed his recording studio so that we could have a really nice home to live in. I want to see him grow and flourish and be a better wife to assist in that. 6. Which leads to last but not least… we made it through the hardest part of marriage.. we made it through year number one and we are coming up on celebrating 7 years of wonderful friendship next week, which is the very thing that led to our marriage. 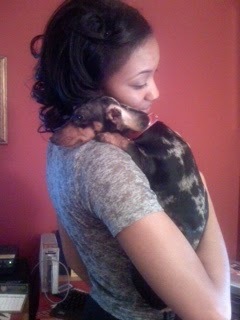 We will consider having children in 2012. We will see what God has to say about all these things. 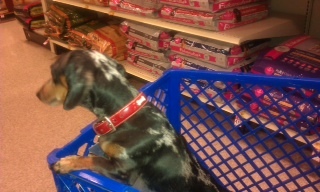 It was an exciting day today at the house aka construction site! 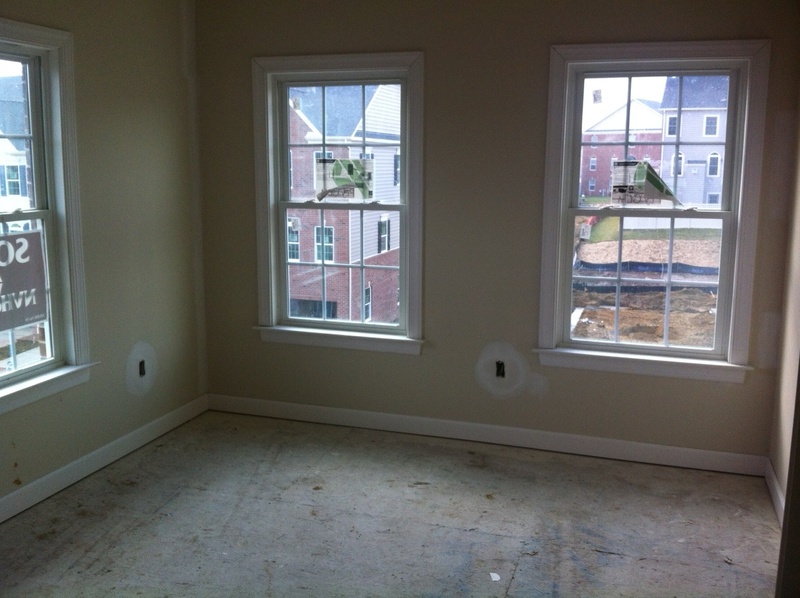 We are now post-drywall and it is so exciting! 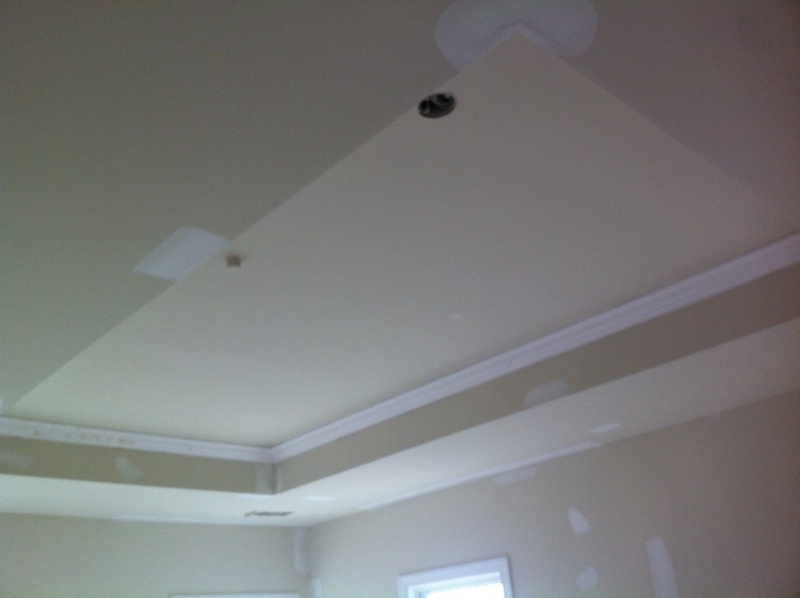 We have made it past the electrical phase– where we have planned out where every electrical socket is going, where all the security cameras, planned where the fax and data lines are going… We have made it past the drywall stage– the trim is going up. 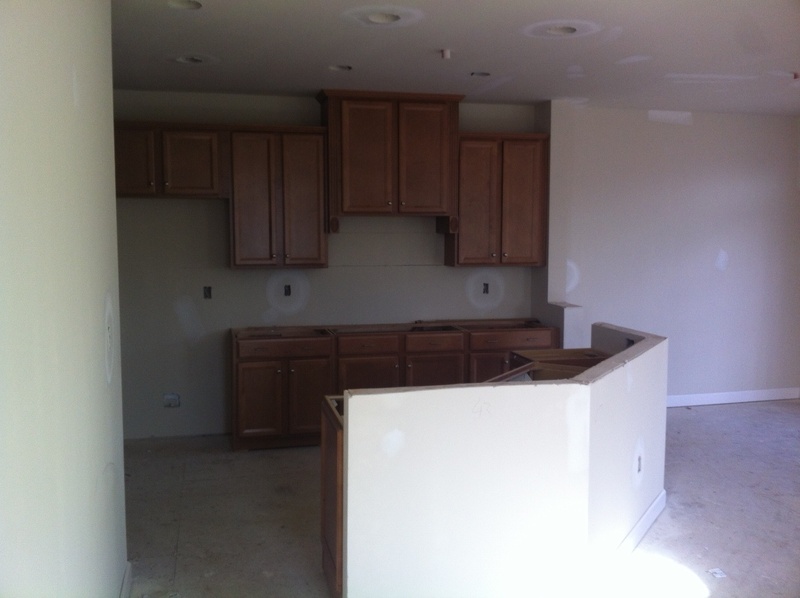 The kitchen cabinets are in and the trim for the custom cabinets have yet to be put in… its all exciting seeing the plans come together… here take a look. 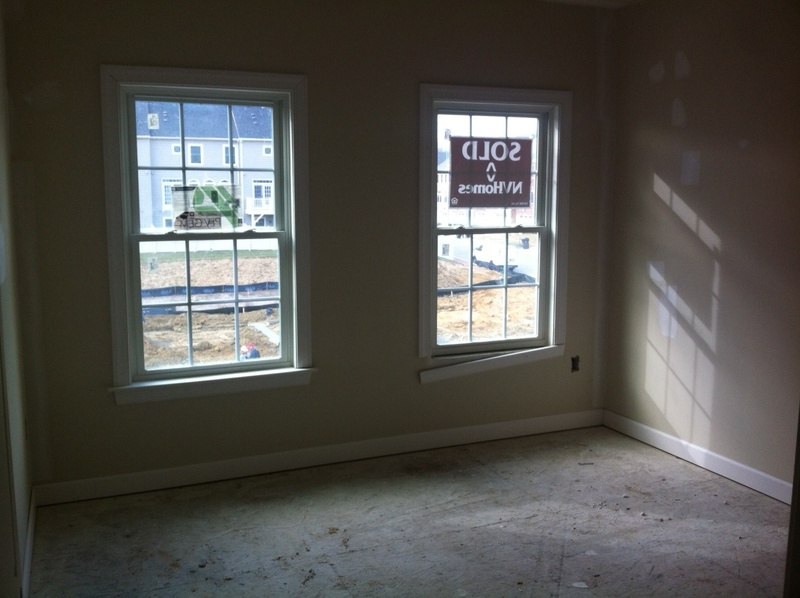 What you will notice is that although its a townhouse, our home has LOTS of windows for natural light.. This is the basement, which will be my Music Producer Husband’s Music Studio/Suite- what we have done custom here is that we enclosed the basement space so you can’t just look into our basement from the front door. 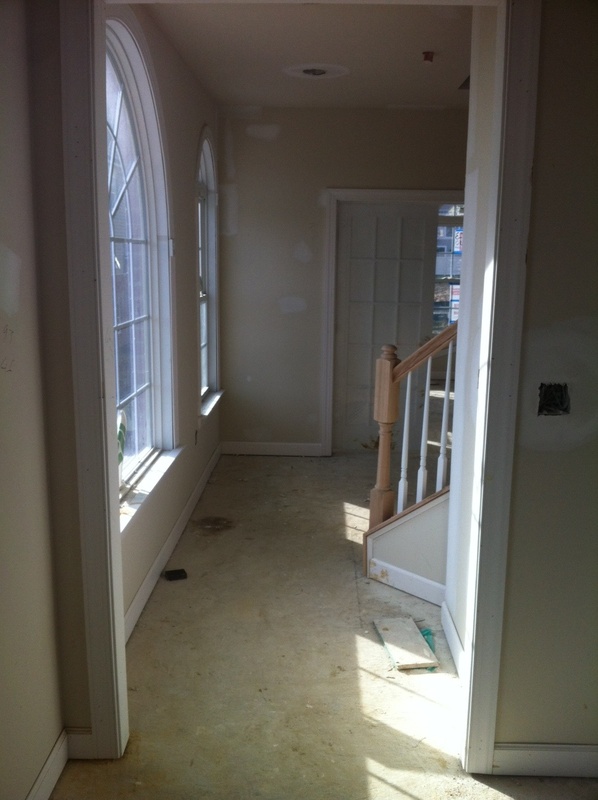 We added a 16 light door to the entry way that looks into this space. This angle is as if you are standing in the hall from the front door. The door you see in the distance leads to what will be pavers below a deck. 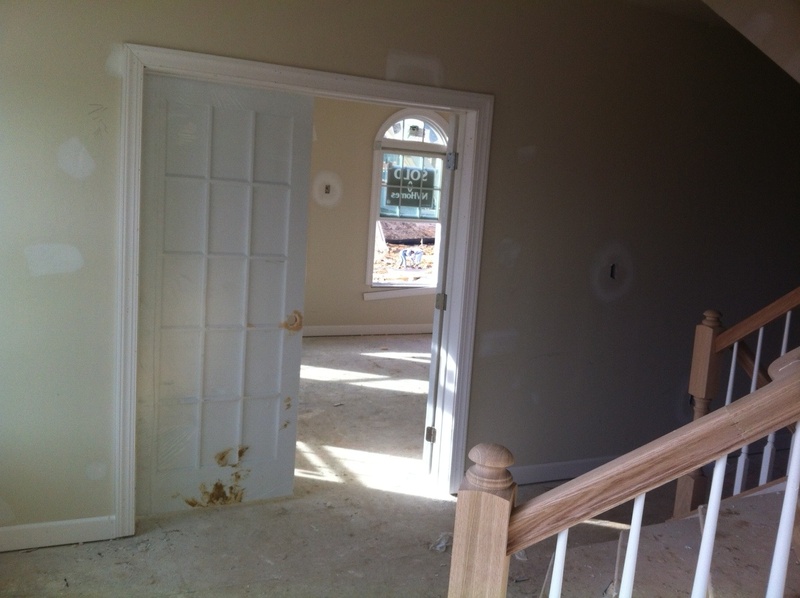 As you come up the stairs from the basement you will see this door which leads to our Media Room. We converted our formal living and dining room into a Media Room. We closed off an entry way, which would’ve been on the right side where the darkness is. This is what the Media Room looks like as you step through the door. You see that we have already designated where the projector will go in the ceiling. 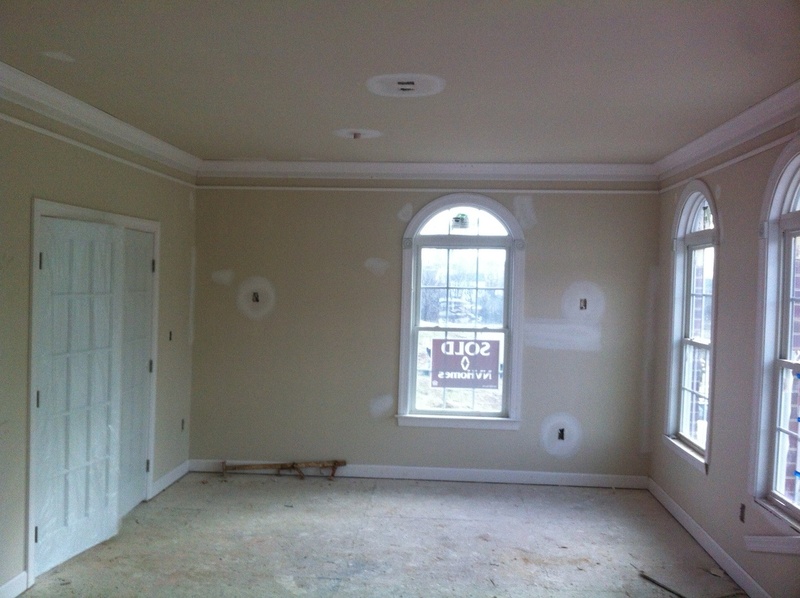 We did keep the molding but we eliminated the half room chair rail and shadow boxes. This view is if you are standing near the double french doors, which we also added. It was just an opening to the hallway before for the dining room. 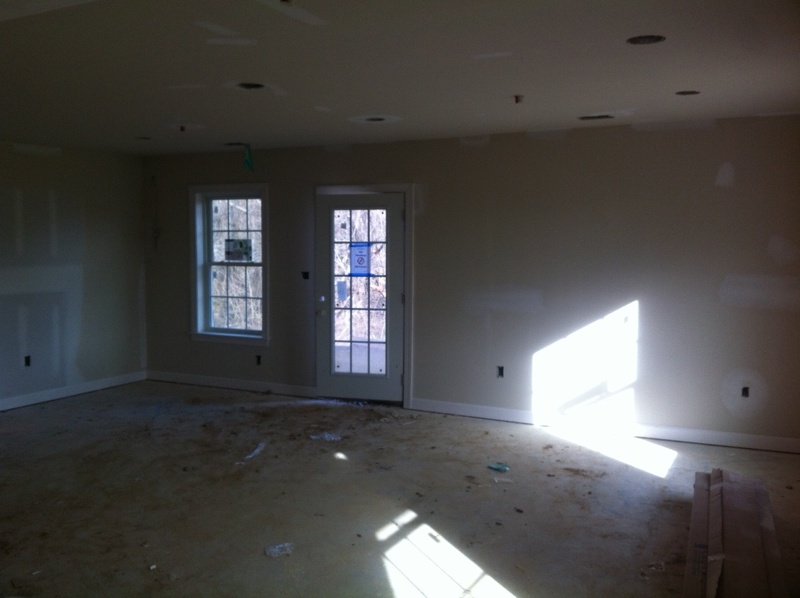 Here is the view standing in the room looking towards the door leading out. 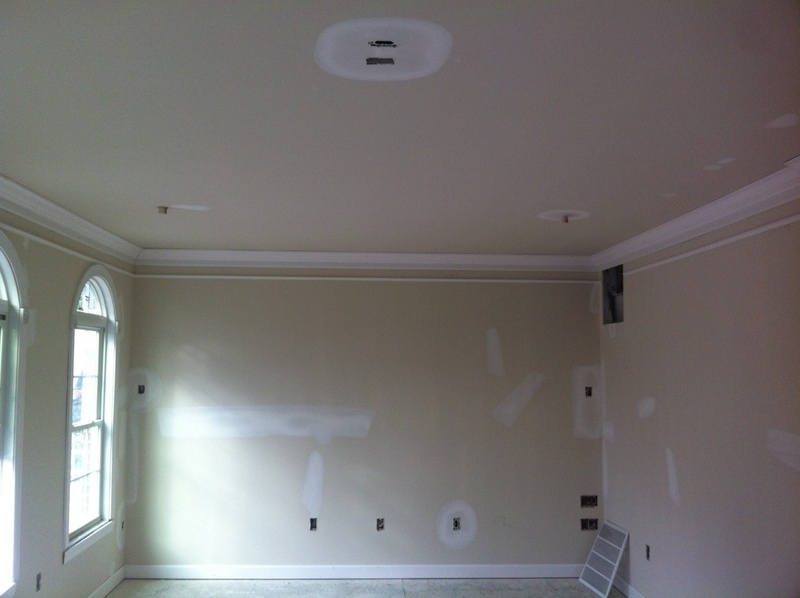 The holes that you see throughout the walls are the pre-wiring for the surround sound. Heading back out through this hallway.. you are now standing in the Eat-in Kitchen/Family Room from this view below. 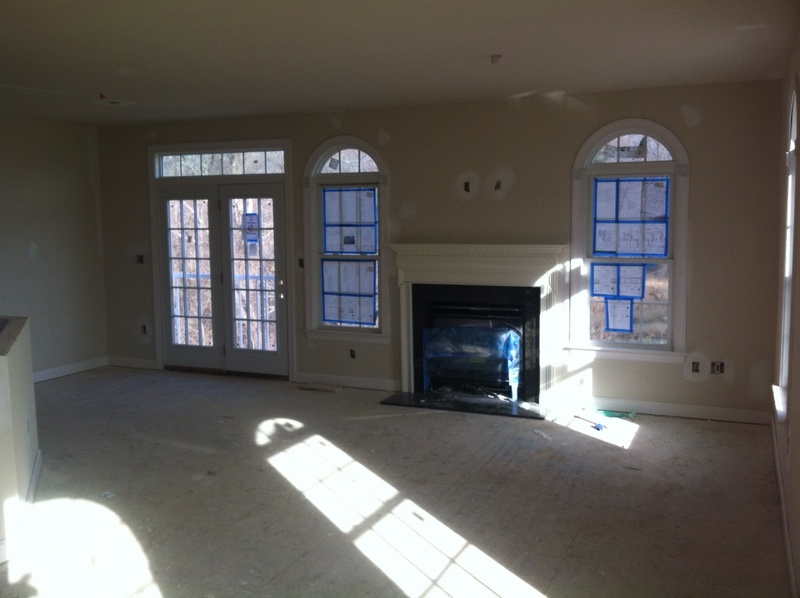 This is what you see when you walk in the room… the Family Room where we added a Fireplace. The surround for the fireplace is made from the same granite that will be placed on the kitchen counter. Its called Ubatuba. And more pre-wiring for the Television to go above the fireplace and the doors leading to the deck. That blue taped up stuff on the windows is the order for the home in case they need to know what we are supposed to have installed… they have only gotten a few things wrong along the way, but it was fixed rather quickly. Over by the doors is the eat in portion of the kitchen where the chandelier where we moved our formal dining room chandelier to. 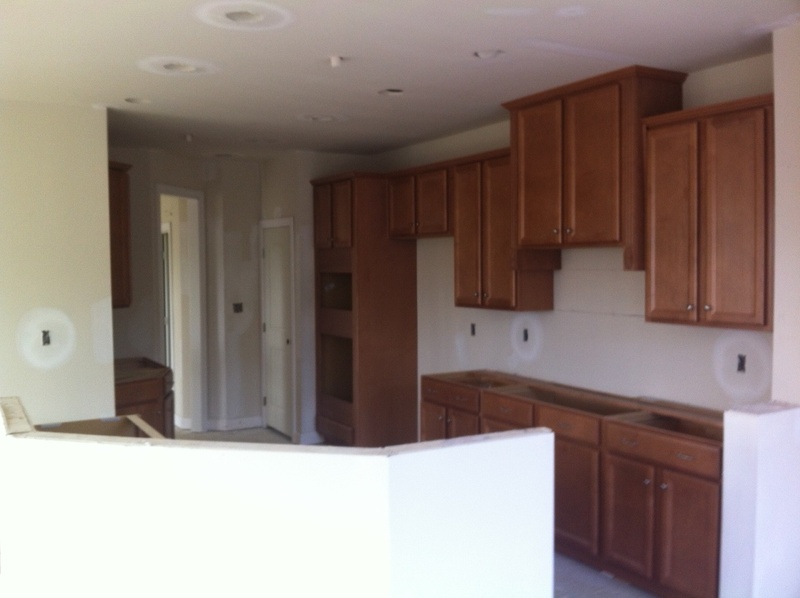 This is the Kitchen, however our cabinets look much darker in this picture. 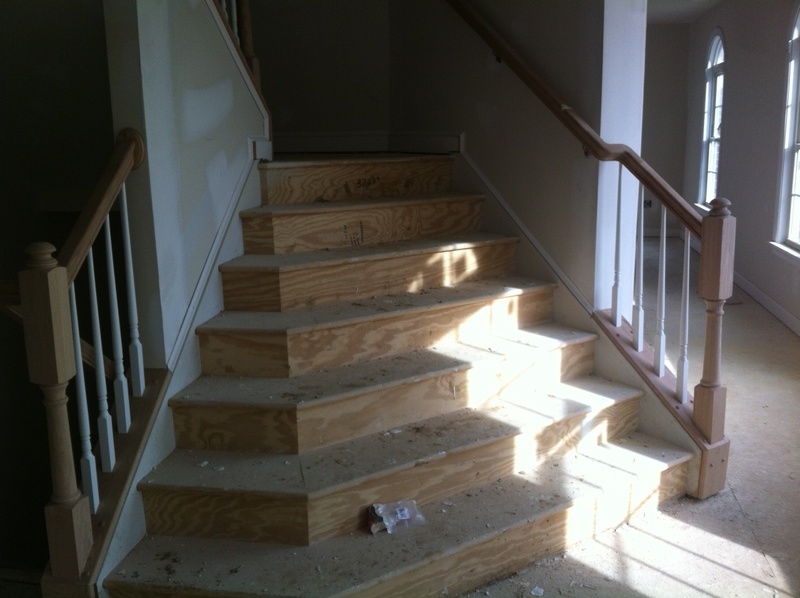 Here is a view standing in front of the fireplace..
Leave the kitchen and these are the beautiful stairs leading up to the third level… I love these stairs!!! This is the bedroom that we have designated the Guest Room since we do not have any children, we have plenty of space for now for our crafts and what not. This is what we have designated to be my office and boy do I have so many ideas floating around in my head.. Plenty of windows.. the view is of my neighbors in the front, but on the side, the view is of the 6th hole on the golf course where our home sits. Well… now you can imagine.. how many projects are going to come from this wonderful blank slate! If you have any ideas for anything you may see.. send me some Sunshine!!! email me or comment me below. So I know you come back checking to see where are the pics of the house.. well my hubby has been really the one who has gone to tend to all of the construction woes and updates. He has taken a number of pictures just for me to show you. So in just a few, I will get the chance to update you and bring you SO MANY MORE updates … so stay tuned.. isn’t he the best?? pretty gosh darn amazing if you ask me! I have fallen into this habit of seeing really good movies and then wanting to read the book because I know there must be more goodies written within the pages… What I have found in some cases is that what happens in the book is totally different in timeline then how the movies present it, yet they are still great stories. I thought I would share with you some of the books that I downloaded on my iPad in 2011 and some that I plan to read in 2012. 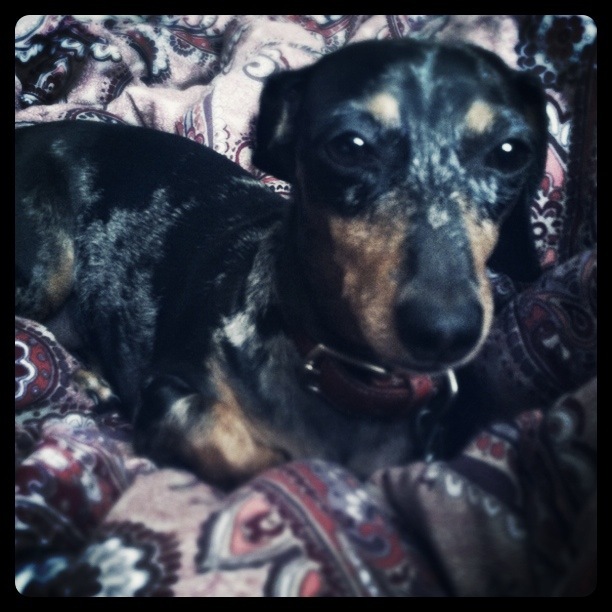 I am also linking this post up to The Nester. A series that I got into during the “Snowmageddon of the East Coast” last year- The Twilight turned out to be a great series. Once I saw the third installment of movies, I HAD to know what was going to happen next and so I went out and purchased a hard back cover of this 400+ page book and read it in 5 days. It was such a page turner! … and since Breaking Dawn the movie just came out in the movie theaters, let me just say… it did this book justice! I read these Emily Giffin books out of order. It wasn’t intentional, I just grabbed the book, read the plot and purchased. Something Borrowed hit movie theaters and I wanted to play catch up– this book made it into my library this year as well. 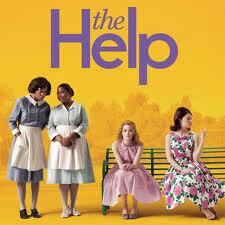 I read The Help in a book club and the same book club was just as excited to see it hit the big screen. Although this movie does not follow the same timeline as the book both were really great! I hate to admit though… I am still in the middle of reading this one.. I have yet to make it to the back cover, but I am determined to finish this book. These books are on my list..
And since, this movie is coming out.. I am adding this one to my list..
And because everything digital in my home is Apple…. Tell me what YOU are reading.. ? ?